Spring Break was good time this year, we hit Southern California and lucked out with the most beautiful weather! 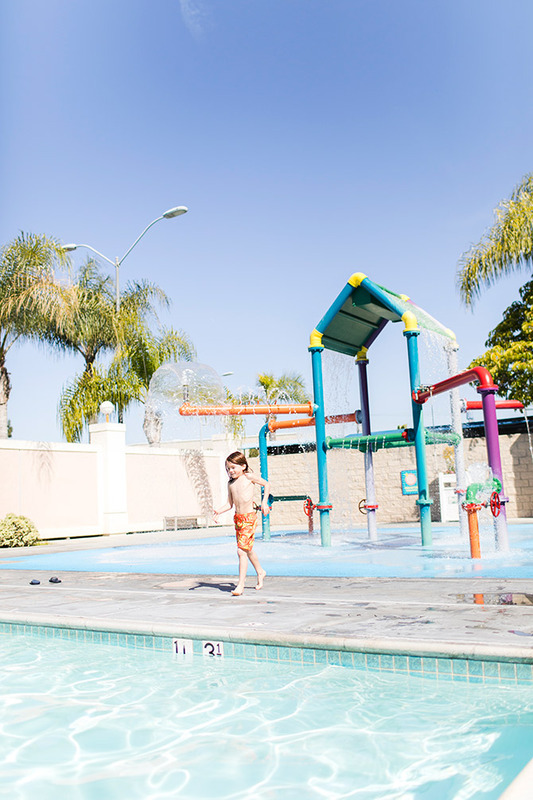 I was planning to speak at Alt Summit Conference in Palm Springs, and realized I would be missing Thomas’ 8th birthday, so I had my family fly out a few days early from their Spring Break and meet me in Buena Park and stay at the Knotts Berry Farm Hotel for some fun! 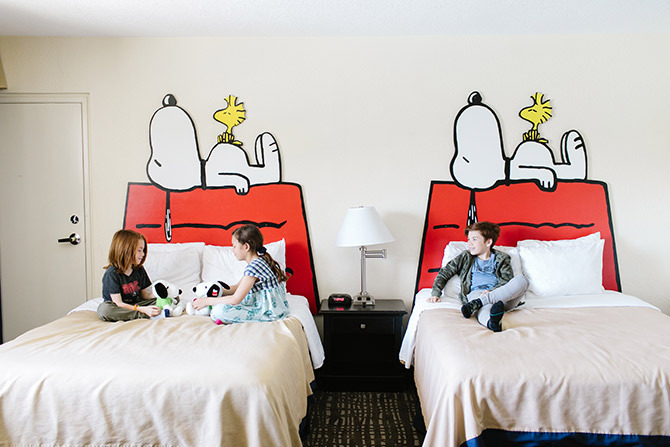 The kids loved the Snoopy Suite and the fun pool and splash pad area! It made it super convenient to stay right near the park too! We had such a good time, and hit up some new to us gems around town to eat at! 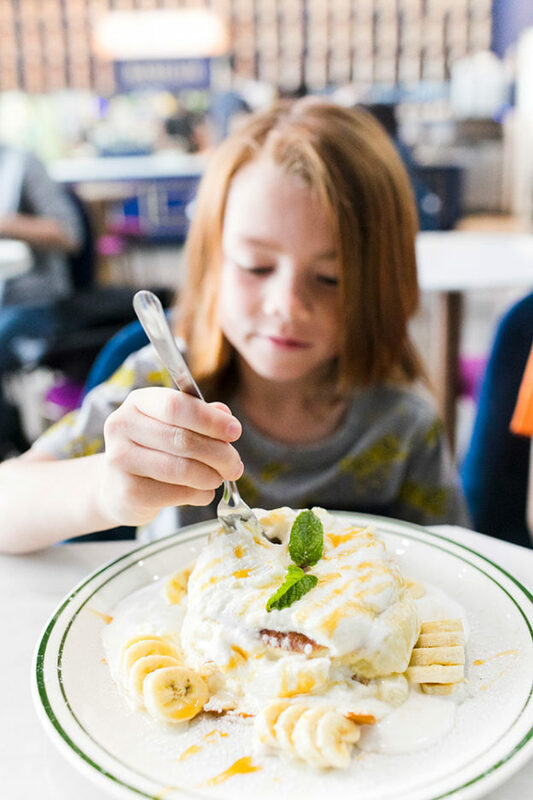 I’ll be sure to share them all below if you are in the Southern California area, this will make for a great Family Foodie Guide to Buena Park! 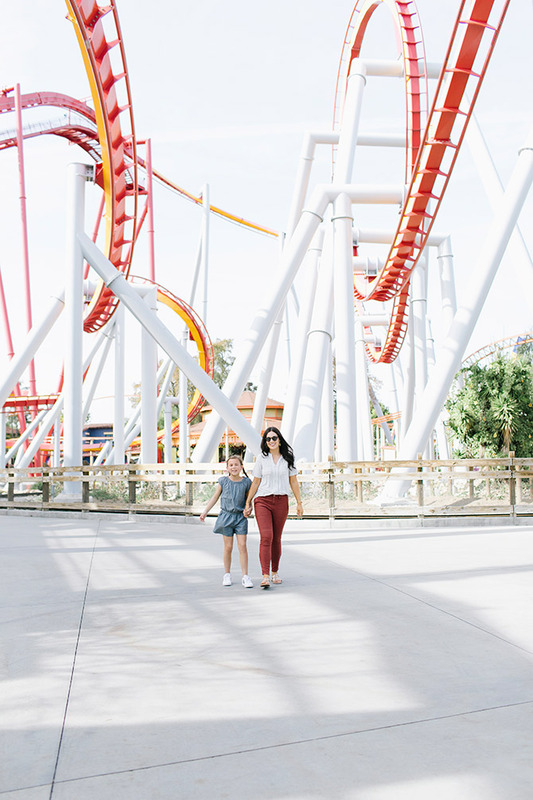 With our kids all being over 48 inches now, they crave some bigger rides! 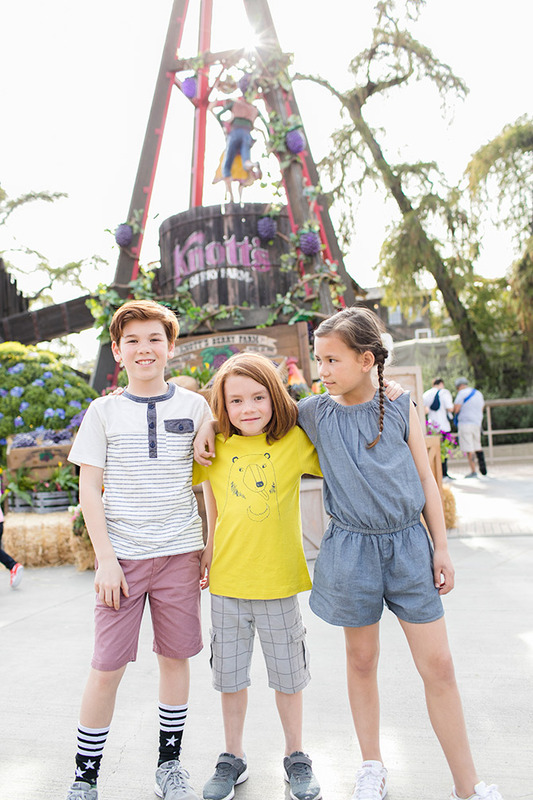 We have found that Knotts Berry Farm is the perfect place for our family because it offers a little bit of everything! I can’t say it enough, but sometimes I still am in awe of the beautiful state of Utah that we are lucky to call home! We are so lucky to have such gorgeous mountains and outdoor scenery just in our own backyard! 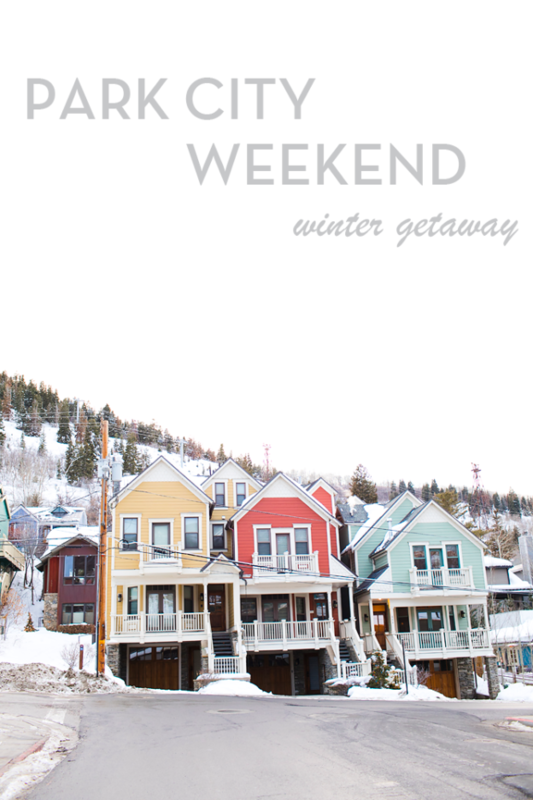 We love heading up to Park City for a little staycation getaway, especially in the winter! Whenever we can ski as a family, that is always a plus for me! 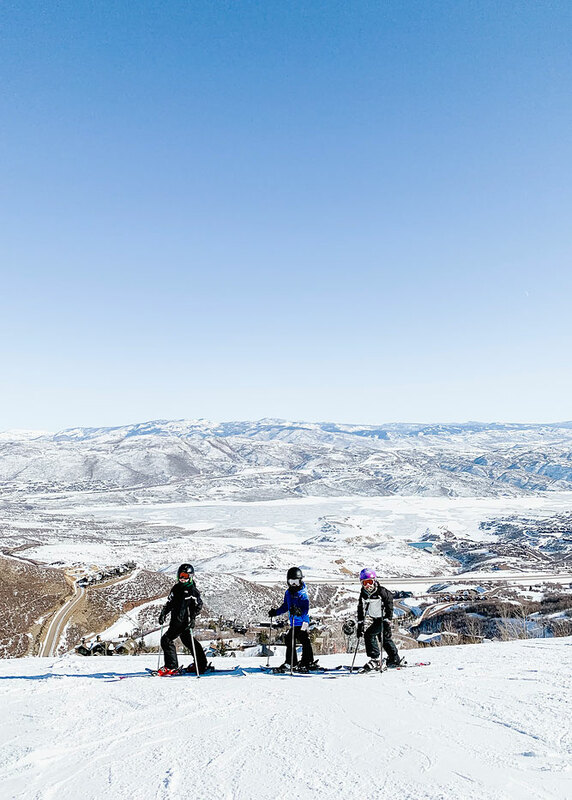 You see, back in the day I worked at Deer Valley Resort teaching little kids ski lessons. I dreamed of the day when I could take my own little family on ski vacations and cozy up for a winter stay! I love when things come full circle, don’t you?! Every year I say I am going to slow down and enjoy the Holidays. Then, in one way or another things get busy, the stress sets in, and I am back to feeling overwhelmed. Well, not this year! 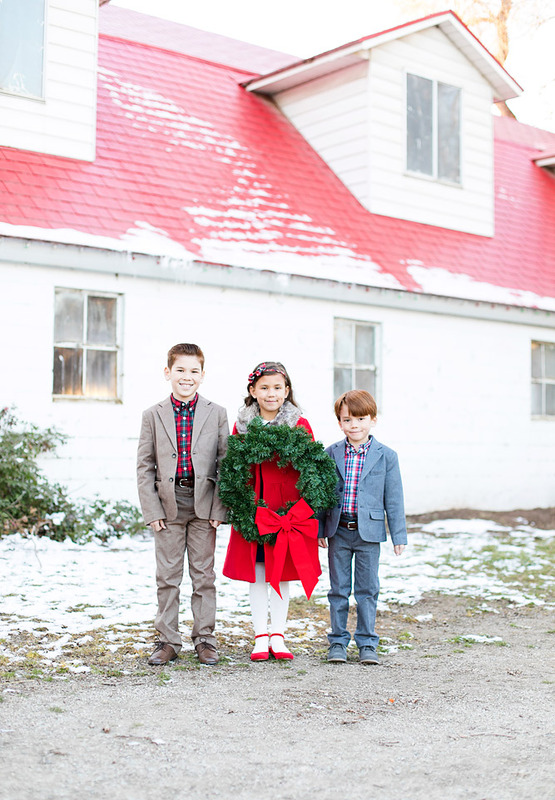 I plan to enjoy the Holidays, simplify and let go of the things that don’t matter as much! While I absolutely love being in the kitchen creating and cooking, during the holidays I find myself so busy with all the extra activities, and fun. 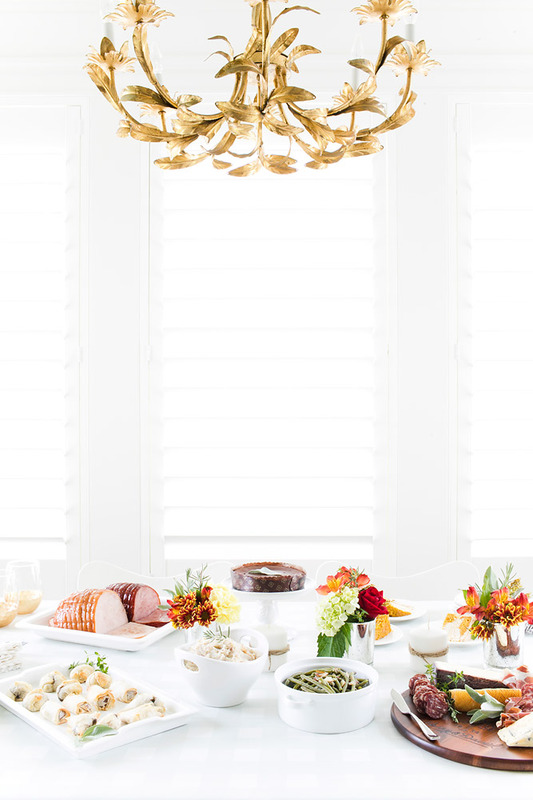 I love that Harry & David Gourmet offers gourmet options created for everyday entertaining with elegance and ease when you need to take the stress out of bringing amazing food to the holiday table. I love that you can have items in the freezer ahead of time for when a holiday event pops up, and you can have confidence that you are prepared and have options at a moments notice. 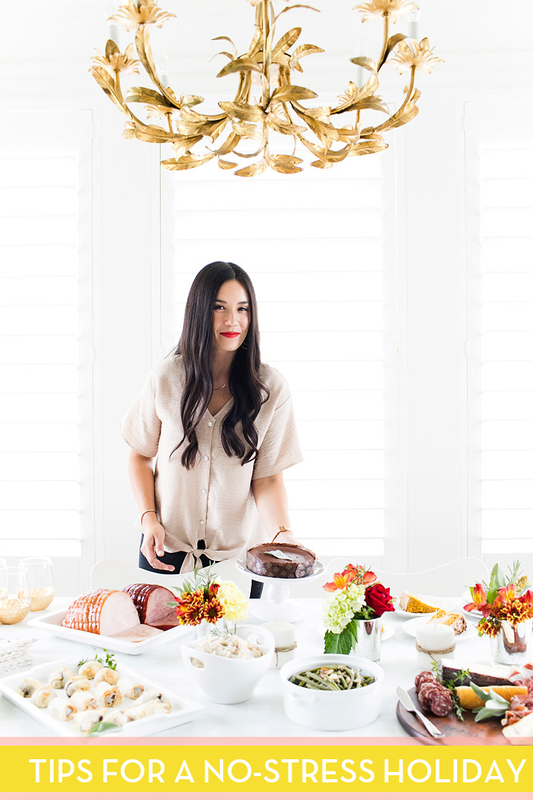 I put together a dinner party complete with a create your own ham and turkey feast, the ultimate charcuterie and cheese board, a maple pumpkin layer cake.